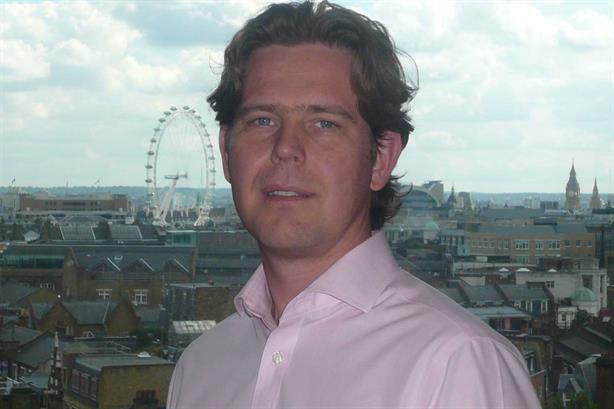 Burson-Marsteller has recruited MHP's head of technology and telecommunications Ben Maynard. Maynard takes up his role as MD of B-M’s technology practice this month, working with clients that include Hewlett Packard and Sony Ericsson. He will also act as deputy chair of B-M’s technology practice in Europe, Middle East and Africa, reporting to EMEA chair Chris Cartwright.